View cart “Pro-Immune” has been added to your cart. Mushroom Remedy only uses the most potent strain of Ganoderma lucidum (more commonly known as Reishi in U.S. and 灵芝 in China) in Pro-Immune. 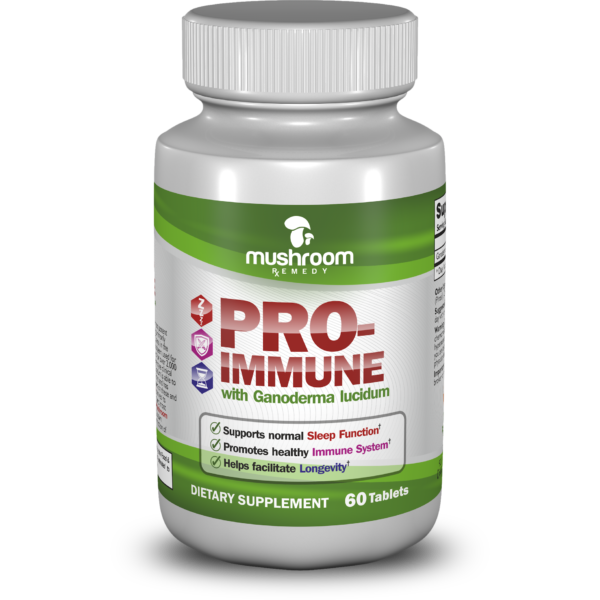 Mushroom Remedy only uses the most potent strain of Ganoderma lucidum in Pro-Immune so it is the best of nature. The common names for Ganoderma lucidum are Reishi in U.S. and 灵芝 in China. Ganoderma lucidum has been used for medicinal purposes in eastern cultures for over 2,000 years. Furthermore, there are hundreds of western style clinical studies suggesting that G. lucidum is able to stimulate and regulate immune functions and has many other beneficial properties. Therefore based on these and other studies, Mushroom Remedy derives its extraction process to create the best and most potent product for our customers. In addition, Mushroom Remedy’s proprietary G. lucidum extraction process maximizes the extraction of Triterpenes and Polysaccharides. Suggested Use: For adults, take one to two servings (2-4 tablets) a day with or without food. 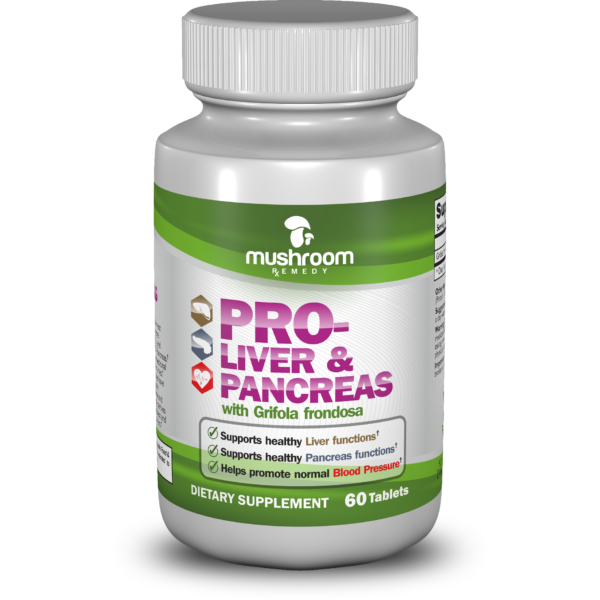 Warning: Do not use if taking blood thinners, undergoing chemotherapy, taking immunosuppressants or if allergic or hypersensitive to mushrooms. Do not use before or after surgery. If you are taking medications, pregnant or breast feeding, consult your physician before use. Keep out of reach of children.